We believe that collaborative working provides a fantastic opportunity to share expertise and resources. The Greater Depth Maths Project was developed with the aim of developing learning and driving improvement at Key Stage 2 in mathematics. 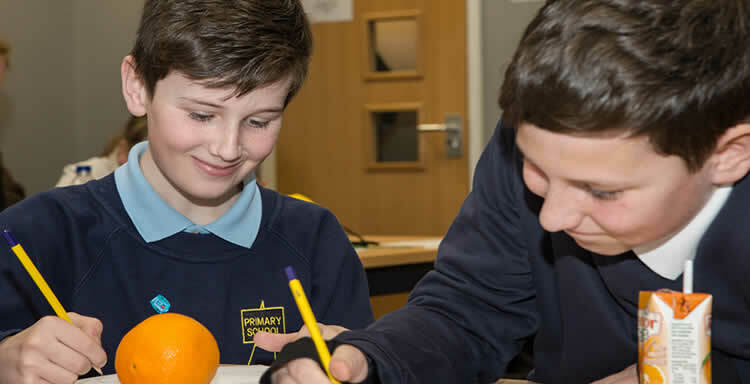 The project is a successful partnership involving Macmillan Academy's mathematics department and six local primary schools; Archibald, Thorntree, Acklam Whin, Kader Academy, Park End and Sunnyside. Sessions run every Thursday afternoon on a three-week cycle and are aimed at students who are working at or aim to achieve greater depth in mathematics at Key Stage 2. The sessions are each split into 2 halves. The first half is based around students recapping the basic skills learnt at Key Stage 2 and ensuring they have mastered these.